We wondered, why isn't tea grown here in Georgia? In 2011, we set out to see if we could create an organic tea farm right here in the seat of the South. So, our story began. We've come through floods and freeze and some amusing trials and tribulations to bring you locally-sourced, handpicked tea. We've found that it makes a delicious, refreshing beverage that we hope, one day, you will serve up to family and friends, hot or cold. 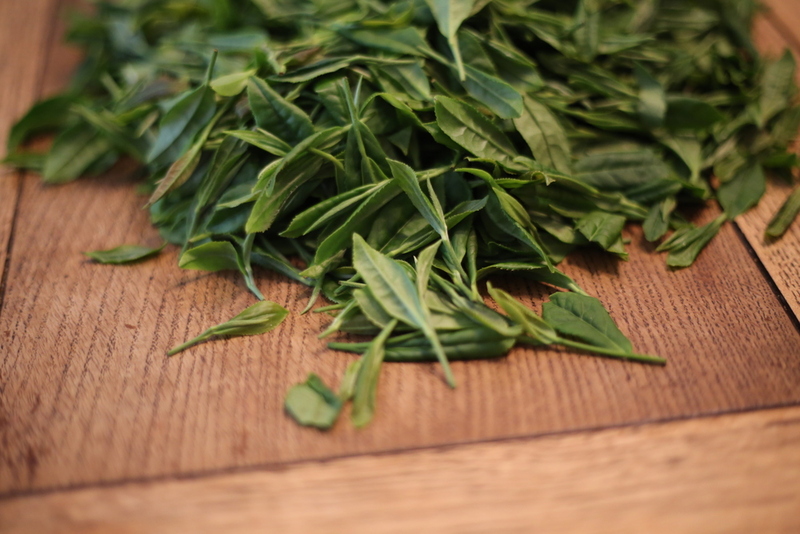 We produce fragrant black, oolong and green teas in limited, small lots. We are just getting started, so join us on our journey as we discover what tea can do when it's grown where folks appreciate sweet Southern tradition.